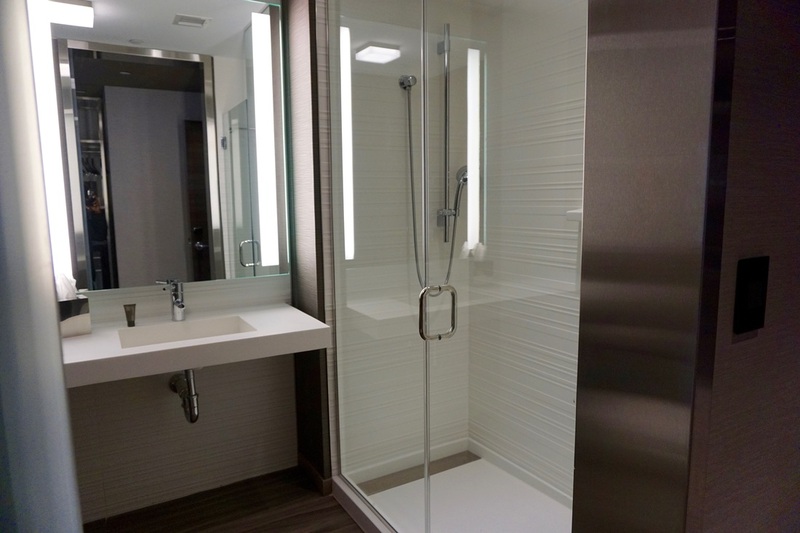 Construction & renovation for hotels, banks, offices & apartment complexes. 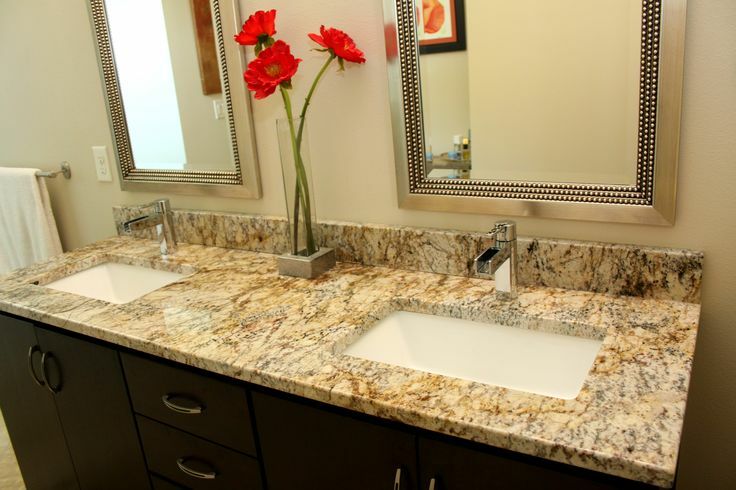 Choose from our wide selection of marble and granite bathroom vanity tops. 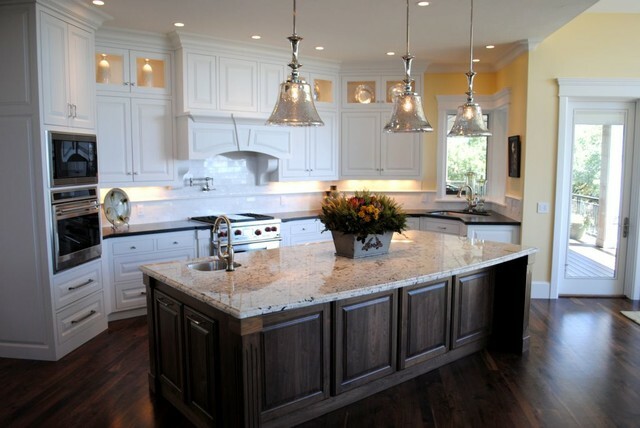 Transform the look of your kitchen with granite counter tops. Our most recent project has been for a hotel in Massachusetts. 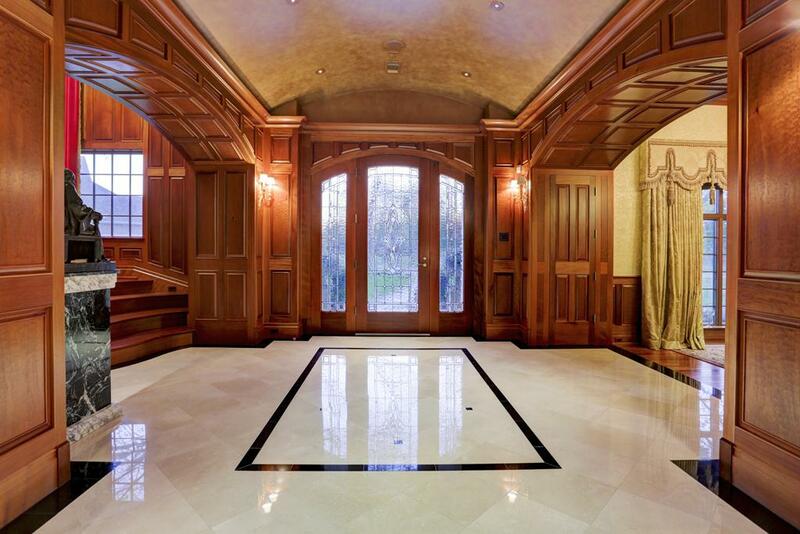 We completed stone work for the lobby, bar and breakfast area. 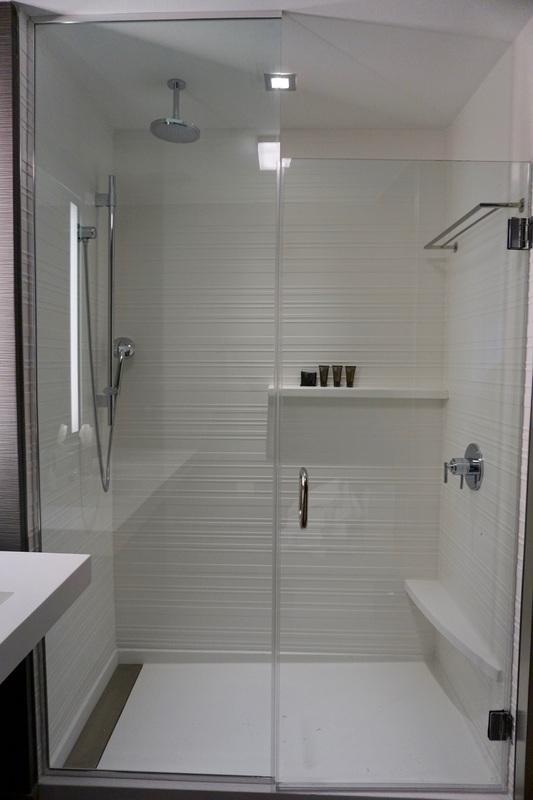 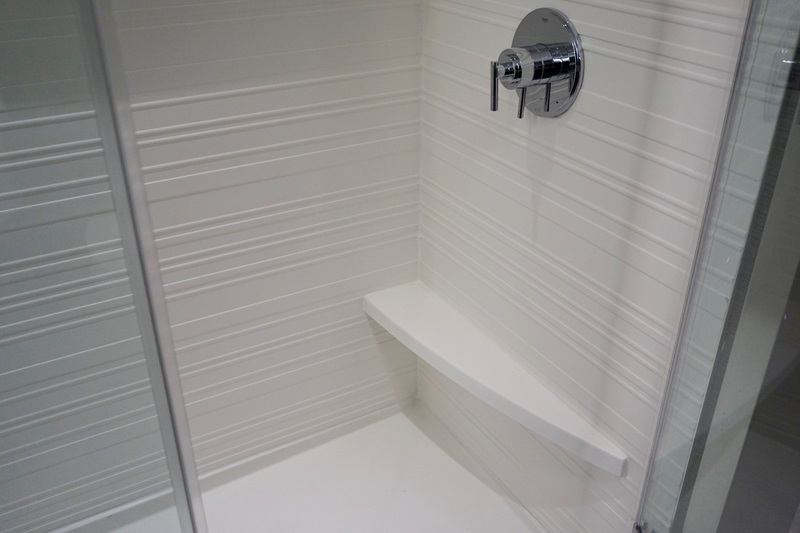 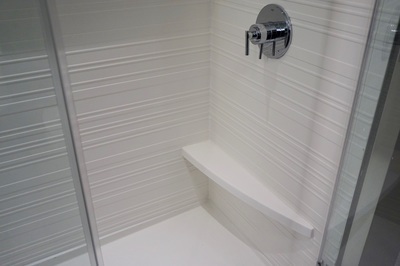 We Also Supply & Install Mincey Shower Surrounds, Foot Rests and Shower Doors! 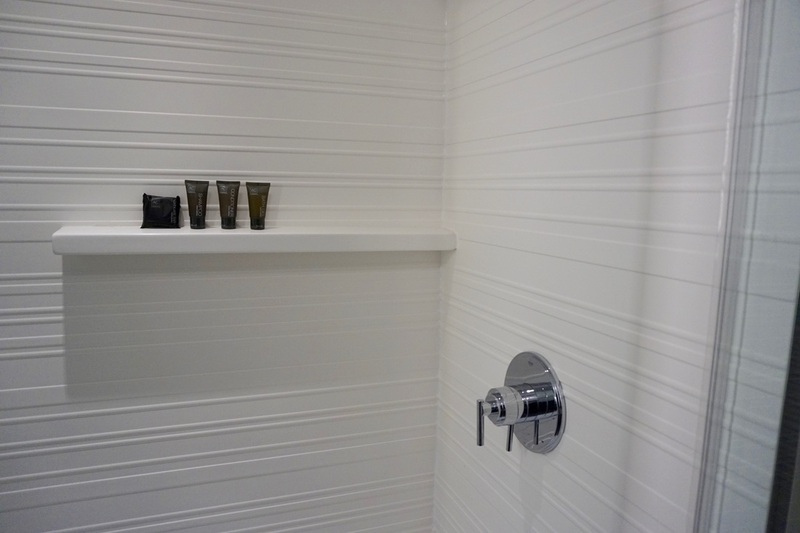 We've supplied granite & quartz for dozens of hotels in guest rooms and lobby areas.